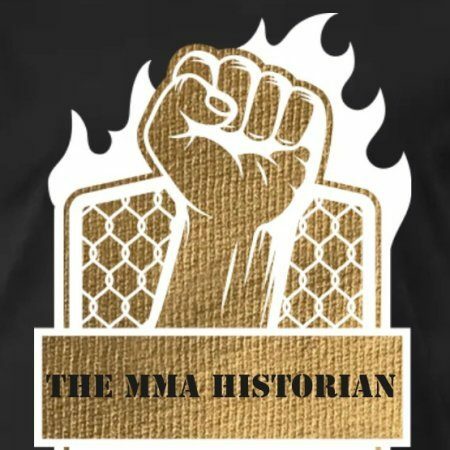 i did record a live podcast during the fights last night. But i ended up having to use only my phone. So as of right now not all of the recordings are there. Right now im trying to find away for all of the recordings from last night to post. i will keep you updated as soon as i figure this at. again i apologize. im praying this year starts to get better soon between starting the year in the hospital to now my samsung dex not working this is crazy. i am truly sorry everyone. Especially after how crazy some of those finishes were last night and our reactions to them. NextIf anyone has advice or think they might know what wrong please let us know in the comments or email us and the email below!